Last week, police in Iceland arrested 11 people in connection with the theft of some 600 bitcoin mining units over four separate incidents in December and January. With an estimated value of around $2 million, the thefts have been dubbed the “Big Bitcoin Heist” by local media. The mining hardware has yet to be recovered. Speaking with the Associated Press, Reykjanes police commissioner Olafur Helgi Kjartansson noted that the thefts were “on a scale unseen before” in Iceland. “Everything points to this being a highly organized crime,” he explained. Although investigators have been quietly working the case since late last year, the crimes were not revealed to the public until this week. With abundant and inexpensive geothermal electricity, as well as naturally cold climate, Iceland is often considered to be a “data center paradise” for major computer and networking companies. It doesn’t take a bitcoin calculator to understand why cryptocurrency mining operations have been increasingly moving to Iceland in recent years. 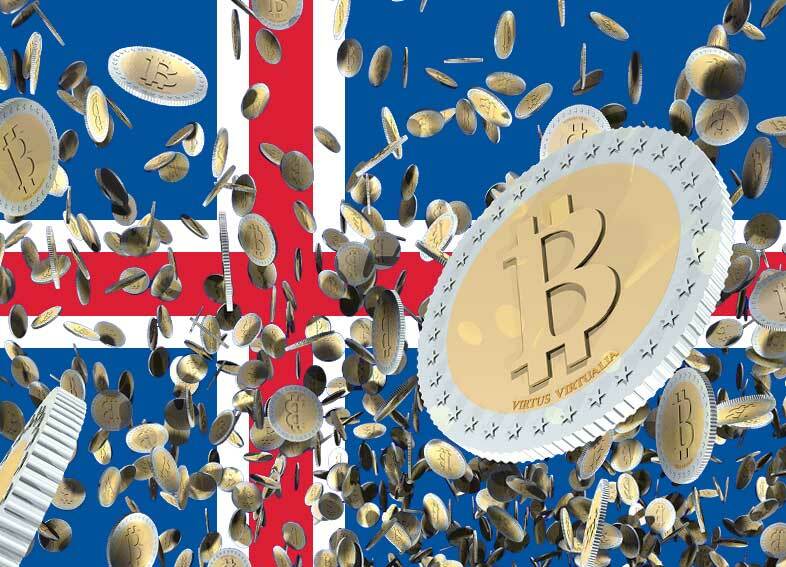 Some outlets have even reported that Iceland’s bitcoin mining industry already uses more power than the country’s combined households. At the same time, Iceland traditionally has one of the lowest crime rates in the developed world, with a mere 655 police officers — almost all of them unarmed — serving a population of around 350,000. Given that bitcoin mining facilities tend to be largely automated and located in relatively remote areas, they may seem like easy targets for tech-savvy thieves. The thefts may also be inside jobs, as one of the 11 people arrested in connection with the heist was a security guard at one of the facilities. In addition to the 600 mining units, thieves also made off with hundreds of graphics cards, CPUs, power supplies, motherboards, and other related equipment. One anonymous source within Iceland’s energy industry told the AP that police have been tracking electricity consumption across the country, looking for unexplained spikes in power use that might indicate the use of the stolen mining equipment.